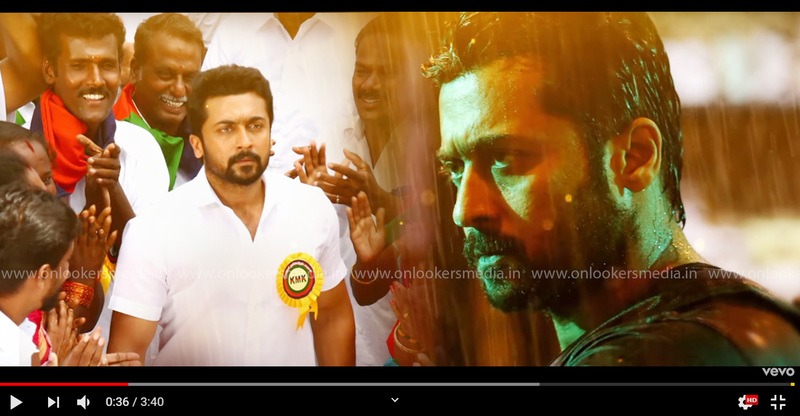 As informed earlier, the first single from the upcoming Suriya starrer NGK has been released online. 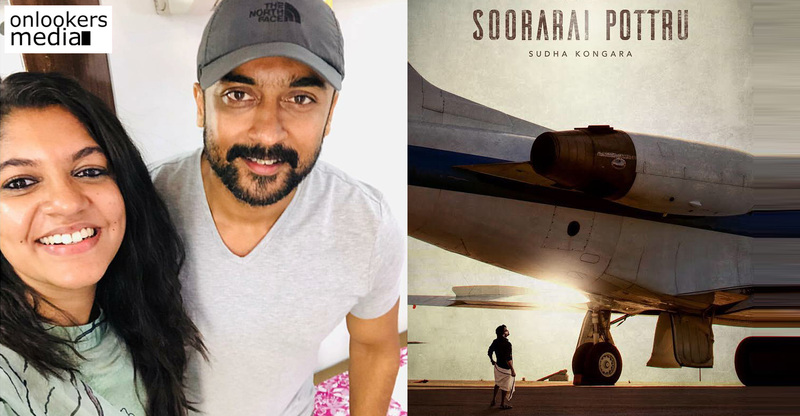 The song titled ‘Thandalkaaran’ is composed by Yuvan Shankar Raja and lyrics is penned by Kabilan. KG Ranjith has rendered this impressive track. This Selvaraghavan directorial is a political film and the song encapsulates it perfectly. NGK has high expectations among the Tamil audience as Suriya is teaming up with Selvaraghavan for the first time. The director is known for helming several cult films like ‘Polladhavan’, ‘Aayirathil Oruvan’ and ‘Kadhal Kondein’. The teaser of NGK was intriguing and Tue movie promises to showcase an unseen side of Suriya, the actor. NGK has Suirya playing Nanda Gopala Kumaran, a small time politician who makes his way up to become an MLA. Sai Pallavi and Rakul Preet Singh play the two female leads in the movie. 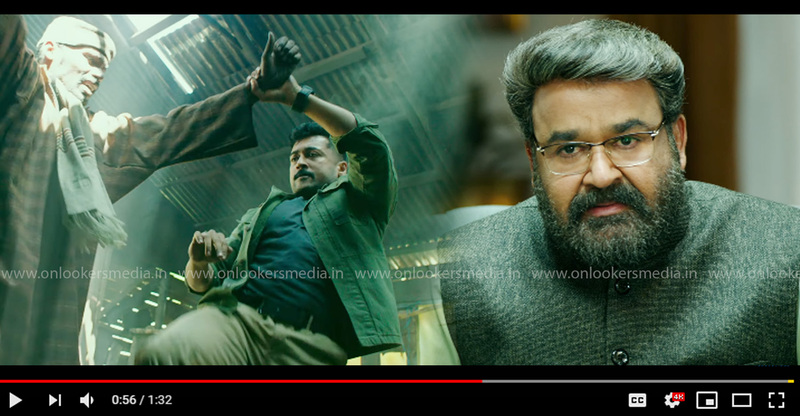 Bala Singh, Mansoor Ali Khan, Ponvannan, Thalaivasal Vijay, Guru Somasundaram and Aruldoss are also part of the supporting cast. Dream Warrior Pictures is producing the movie which is scheduled for release on May 31. 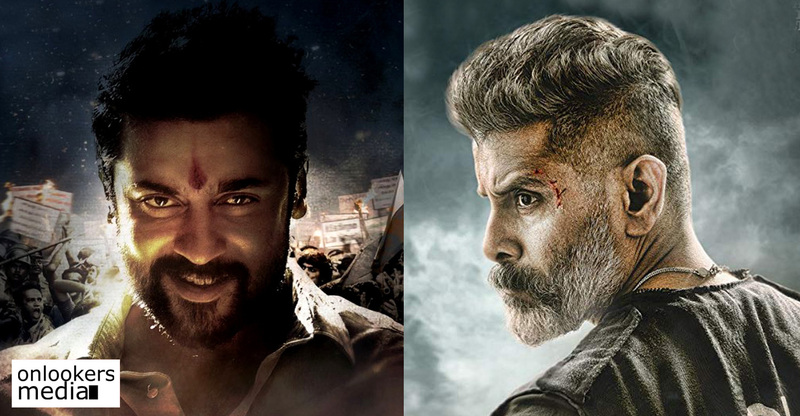 Kadaram Kondan and NGK to clash at the box office?